Having just had a very happy week playing in the snow, and having reached a stage where I have clocked up decades of skiing experience, I’m now able to share with you a near-perfect outfit for skiing! The trendy skiers and snowboarders who follow every latest fashion may have four jackets in their wardrobe (one of them bought new for this season), but I reckon the slow building up of a reliable set of ski clothes that suit you perfectly is the way to go. 1. You need a helmet. Sad to say it but you do. Recent well-publicised accidents have demonstrated how severe an injury on the slopes can be. It could well be someone crashing in to you who causes an accident, however well you ski yourself. My helmet is a Scott brand (www.scott-sports.com) and has a comfortable chin-strap and a useful clip at the back to hold a goggles strap. 2. 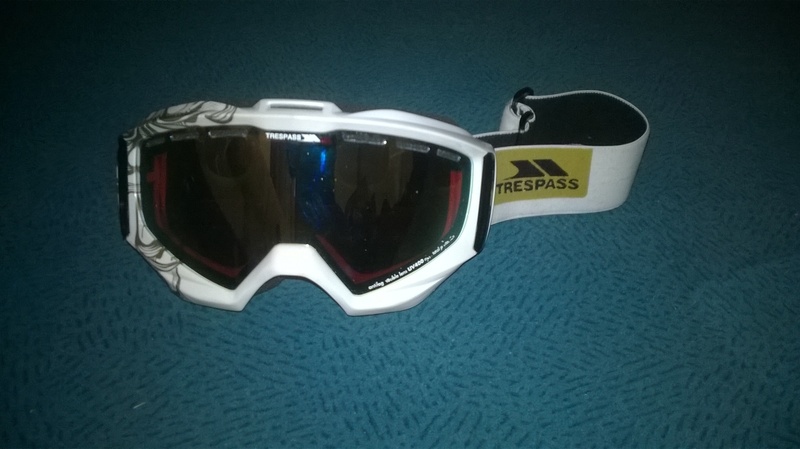 Goggles: These Trespass goggles are perfect (www.trespass.com). I used to carry around grey lens goggles for bright days and orange lens ones for dull days, but these reflective yellowish lenses do both jobs. The strap is adjustable and just extends enough to stretch over the helmet. The fabric lining the edges on the inside is soft and doesn’t irritate the skin. 3. Silk base layer items: the trend currently is towards synthetics, but silk (a natural fibre) functions wonderfully well as a thin, absorbent layer that can be very warm. My balaclava sits neatly under the helmet and the gloves give me any extra layer inside my ski-gloves. 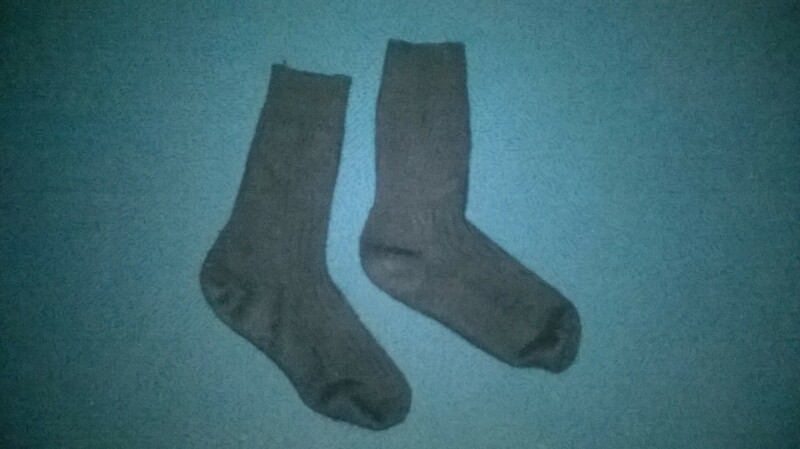 Silk socks (to be worn underneath ski-socks) are a great luxury and very comfortable, although sadly they do seem to wear out relatively quickly. The long-sleeved silk polo-neck top is from Lands End (www.landsend.co.uk). 4. 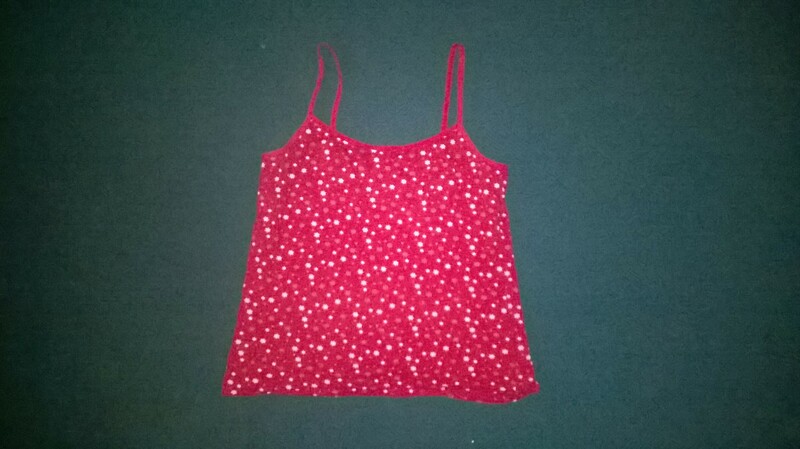 Cotton vest top: this suitably snowflake-printed vest top was from Asda (www.direct.asda.com/george/clothing). It goes under the polo-neck. 5. Wool jumper: this was purchased many years ago in a ski resort, right at the end of a holiday, as a kind of ‘hostage to fortune’ (hoping that I might one day ski again). In fact I have and the jumper has served for many seasons. The brand is Gotcha. 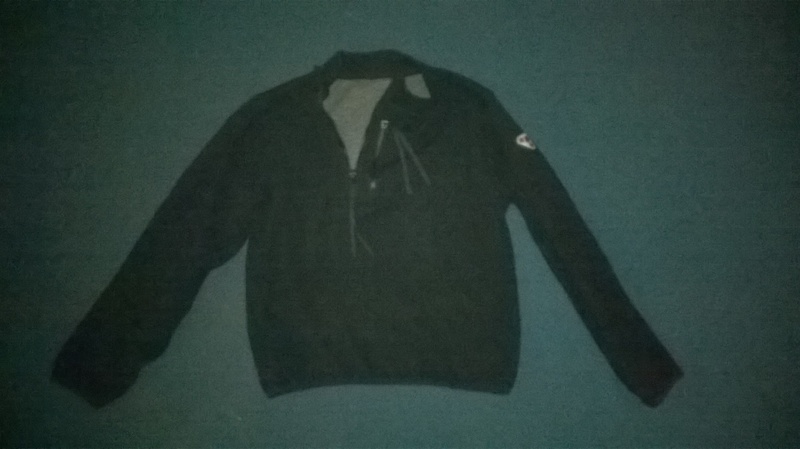 The jumper has a clever cottony inner layer, so is very smooth on the inside. There is a zip up collar which forms a high neck for cold weather. I much prefer this to the polyester fleece top that I also own. Wool is highly absorbent and much more responsive to body heat. 6. 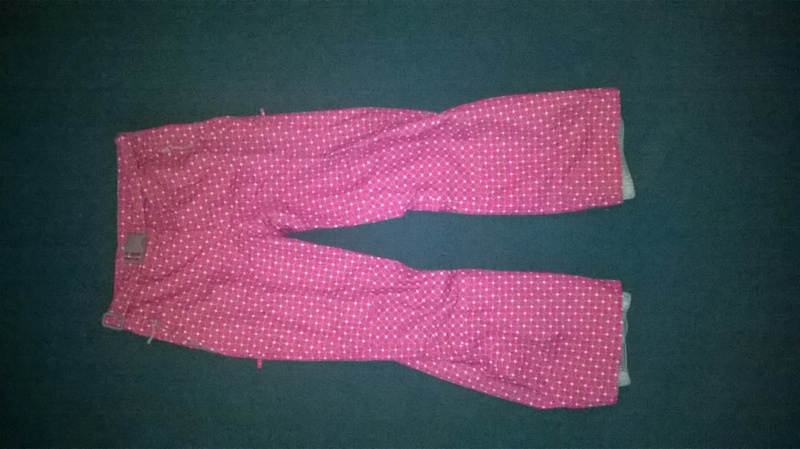 Ski-pants: since most of my kit is in modest black, grey and white, I’m rather fond of these Tresspass trousers in a bright cerise pink with a pattern of small white and purple squares. I’m told they make me easy to spot on the slopes! 7. 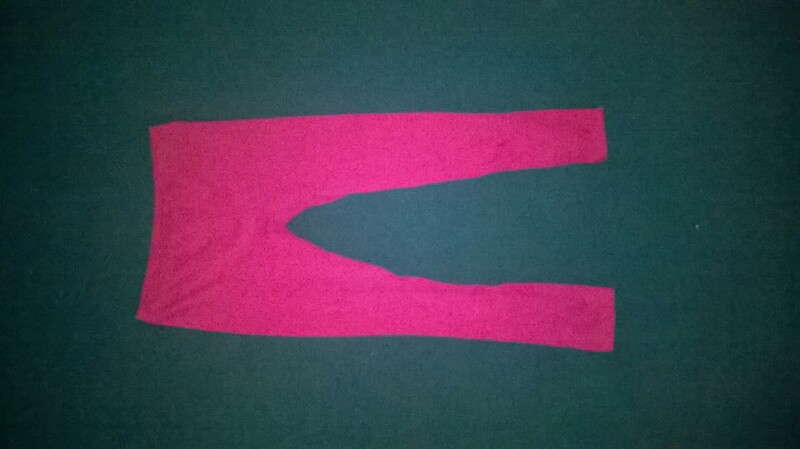 Long-johns: my original preference was for silk once again, but I have to say that Lidl came up trumps this year with their own brand ‘Jolinesse’ base layer made of nylon, which has proved very comfortable to wear (www.lidl.co.uk). 9. Neck-warmer: a great addition to ski gear in the last few years, mine is essentially a long tube with a doubled-over polyester fleece layer at one end and thinner nylon knit fabric at the other, very adaptable and useful. If the weather turns really warm, you can just fold it and stick it in a pocket. 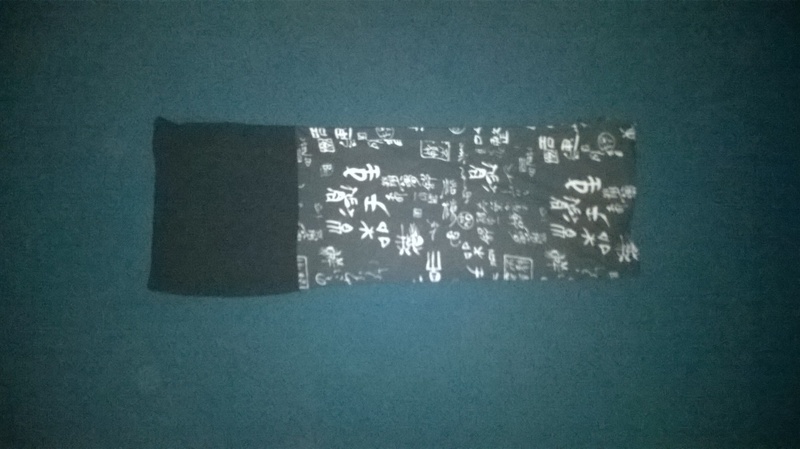 Mine was actually made by Buff, which has given its name to such garments (www.buffwear.co.uk). 10. 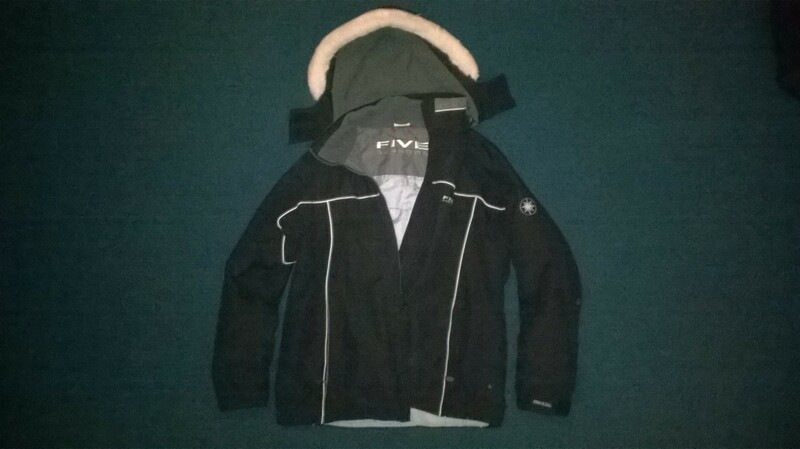 Jacket: mine is a ‘Five Seasons’ make which I’ve had for years (www.fiveseasons.se). It’s black, so it doesn’t show the dirt and has a hood which is useful for going out après-ski and on the slopes if it’s snowing as the hood fits over my helmet. The hood is detachable. It has a simple zip, and zipped pockets, plus a couple of net pockets inside. I would like it to have a small inside pocket for a lift-pass now these are all electronic, so I’m going to stitch one in. 11. 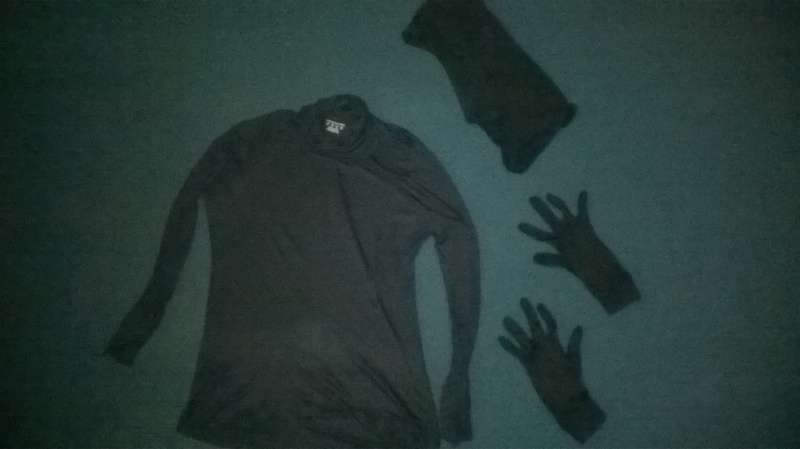 Gloves: I wear these warm, padded gloves with the silk ones underneath. 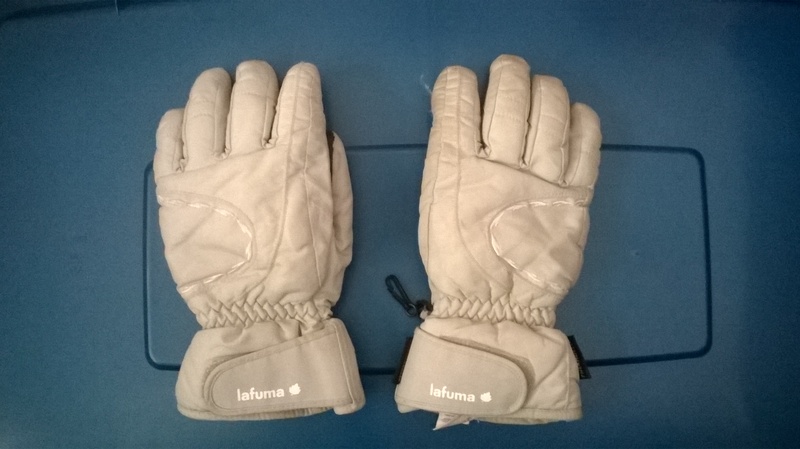 No ski-gloves last for long, because they tend to be shredded by the sharp ski edges, as the skis are lifted in and out of lifts, but these gloves from La Fuma do keep my hands warm, so I’ll look out for this brand again – and in the meantime, patch up these gloves, as required (www.lafuma.com). 12.Bag: skiing with a back-pack or bum-bag is not pleasurable in my view and both of the above get in the way on ski-lifts, so everything I need (sun-cream, tissues, lip-salve, purse, phone etc have to fit in my pockets. However a nylon bag like this one is really useful: you can put helmet, goggles, gloves, inner gloves, buff etc, in it until you are outside (where it’s cold) and then (once kitted up), the bag just folds into itself and goes in a pocket. You can even write a list of your gear on the bag with indelible pen, to avoid the “Oh no, I forgot my gloves” moment!